You’ll never be a force to contend with in Minecraft unless you harness the force of redstone: the element that powers the whole place up. It’s the miracle mineral that lets you design truly smart creations: the difference between a world of night and one full of light. So get fully wired. 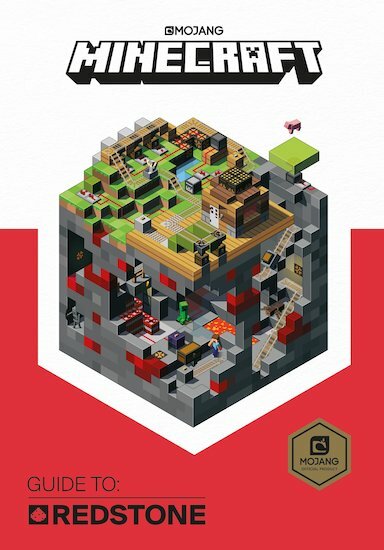 In this insider guide, the Mojang crew share their official redstone secrets and tips. Pick up the basics and start to make working circuits. Then use your new skills to create seriously powered-up builds!